Welcome back to our blog series on the Eight Essentials for Scaling Sales Success. We last discussed the importance of determining the requirements of your organization to execute your strategy. How often does a strategy fail because the sales organization couldn’t execute on it? Once a new sales strategy is in place, it’s critical to ensure the sales organization can deliver on the new requirements. After defining the strategy and building buy in for it throughout your organization, last week we discussed four key areas in the sales organization that must be addressed to support the execution of the strategy: the people, processes, skills and tools needed. The sales organization will only go as far as its capabilities will allow. This brings us to our fourth essential for scaling sales success which is understanding your organization’s ability to execute the sales strategy. Is your team ready to scale the mountain? Now let’s take scaling in its most literal form and imagine reaching the summit of a mountain. You can come up with a great strategy to climb a mountain, and even secure buy in from your friends to come along with you. But if no one in the group is outdoorsy (people), there is no defined route to the top (processes) and everyone lacks climbing abilities (skills) and gear (tools), then it is highly doubtful that your strategy will translate into a successful climb. 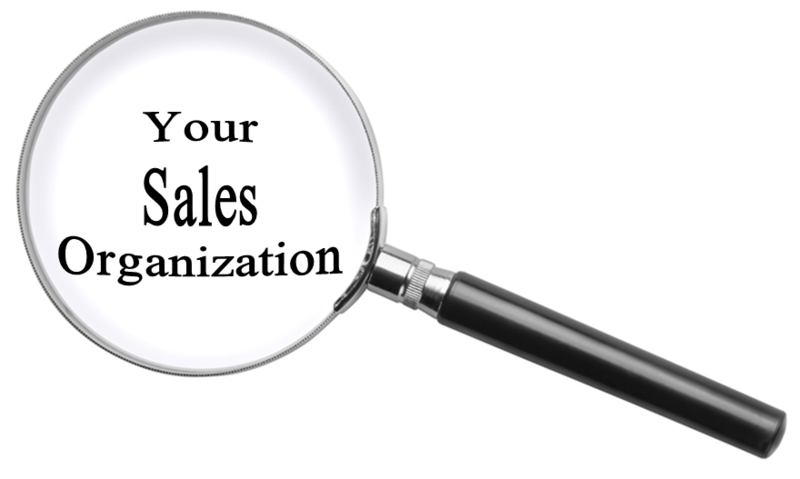 It is important to identify your sales organization’s capabilities, what their limitations are and later, how you will adjust parts of your organization in order to successfully execute the strategy. What attributes does the sales team have and which are they lacking? What knowledge does the sales team have and what are they lacking? How relevant is our sales team’s current experience to the requirements of the new strategy? How well is our current process aligned with the activities required to successfully execute on the new strategy? To what extent are these activities currently documented and coached to? How well is the sales team executing them? How effective are we in the key skill areas required to execute the strategy? Are we as effective as we need to be to make the new strategy a success? Which tools does the sales team currently use as a part of their job? How are these tools aligned with the new strategy? Asking yourself these important questions will help you understand your organization’s ability to execute the strategy and where they may be lacking in capabilities.